Google has announced that it’s bringing Morse Code to the Google keyboard i.e. Gboard for iOS as a new input method. At the I/O 2018 event, Google announced the arrival of Morse code as an input option on Gboard for people with disabilities, and shortly after that, the Morse code input went live as a beta on Gboard for Android. Google has now brought the Morse code input functionality to Gboard for iOS and Google says it has made numerous improvements to the Android experience, too. The new support replaces the usual letters with the coded dots and dashes, and also offers text suggestions for swift typing. If you are not familiar with the language, Google has also developed a Morse Typing Trainer game for Android, iOS, and PC and is claimed to teach users to learn how to communicate via Morse code in just under an hour using Gboard. Google also allows creating your own GIFs using its third-party Gboard keyboard app. 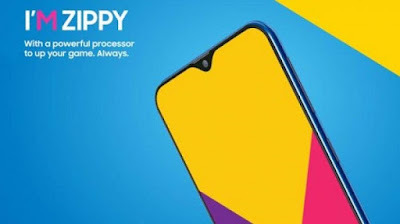 The feature had been available on iOS since last year, and starting this week, it is showing up on some Android devices as well. 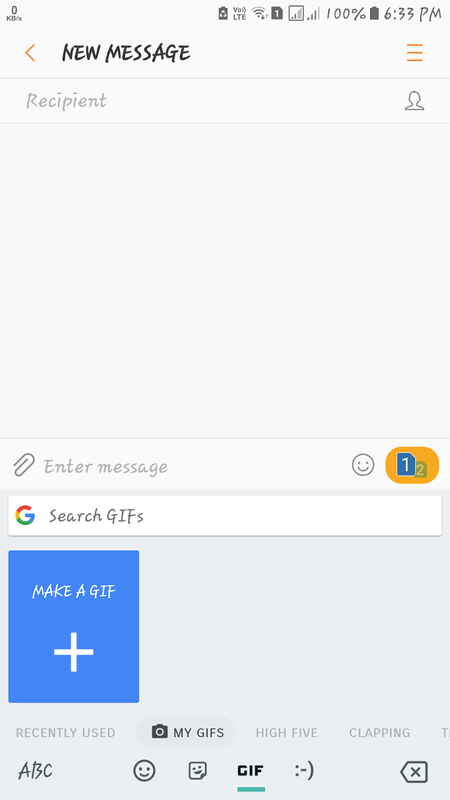 The Gboard beta version now shows the Make a GIF button that allows you to create reaction GIFs. 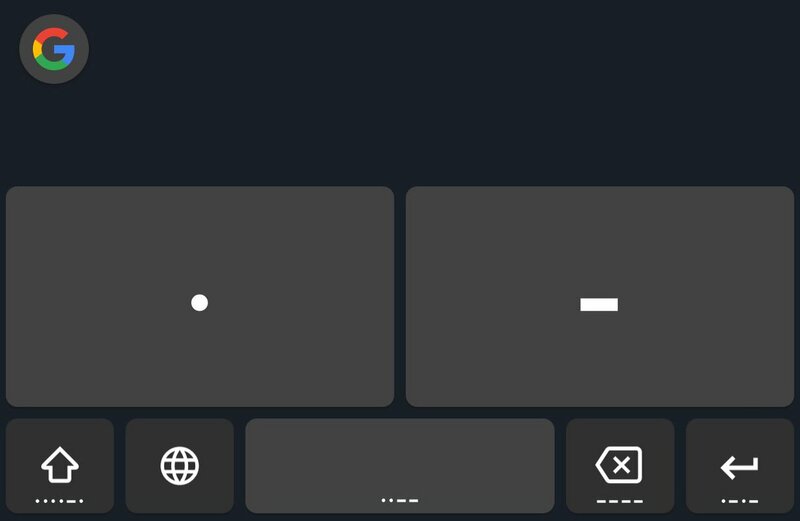 The Morse code interface for Gboard was created in collaboration with a developer named Tania Finlayson, who is an expert in Morse code assistive technology. Finlayson was born with cerebral palsy, and with her collaboration with Google, she aims to eliminate the accessibility hurdles imposed by such medical conditions. She writes in a blog post how the system can be used in new ways to help the disabled communicate with others. Tap on the Default Keyboard option, and then Gboard. After selecting the language, swipe left on the keyboard layout cards and tap on the one labeled Morse code. 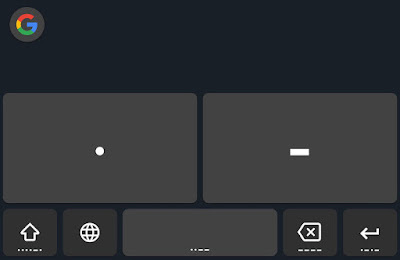 Once you’ve modified the Morse code keyboard settings to your preference, tap the Done button at the bottom. In fact, she even suggests how the Android Gboard can be hooked up to external switches, allowing a person with very limited mobility to operate it. Think of it as a cheap, basic alternative to Stephen Hawking’s computer-assisted communication setup. Have you tried out the Morse code feature in Gboard for Android or iOS? Please let us know in a comment section?